With all our attention focused on the circus of US presidential politics, it’s easy to overlook other developments of even greater importance. As you know, I’ve been speaking and writing for many years about the implications of the genetics revolution. The advances being made every day in understanding and manipulating the genome will, in my opinion, prove to be among the greatest and most transformative innovations in human history. 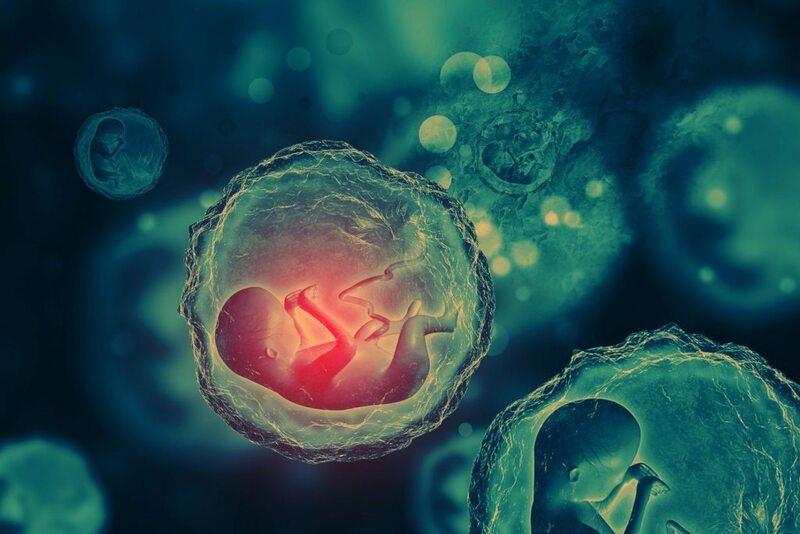 This week, the US National Academies of Science released its long-awaited report on human genome editing that expressed support for allowing heritable genetic manipulations in pre-implanted human embryos in very limited situations. This recommendation follows the recent authorization of human trials for heritable mitochondrial transfer treatments on pre-implanted eggs or embryos in the UK. Although these are preliminary first steps, they open the door to a progression of future developments very likely to transform healthcare in the near term, the nature of baby-making in the medium-term, and the nature of the babies we make in the longer-term. It is my strong belief — and I am pushing to make this happen — that we need to launch a global dialogue on the future of human genetic engineering now, before the battle lines harden (if you think the debate over GM crops has been contentious, wait until the GM humans debate arrives if we haven’t prepared). Unless we foster an inclusive, thoughtful, and informed global conversation about how we can apply our best values to these revolutionary technologies, we will be paving the way for future conflict that will undermine scientific progress, global peace and security, and our humanity. With that in mind, I thought you might like to see this link to an article describing the NAS study (and here’s the full study for punishment gluttons), this link to my recent talk and panel discussion of precision gene editing, and this link to my TechCrunch article on the future of human genetic engineering.